offers his patients a wide range of surgical and non-surgical procedures to help them both improve their appearance and restore their self-confidence. Board certified plastic surgeon who listens. Dedicated to achieving natural-looking results. 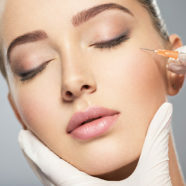 Provide the latest advances in plastic surgery and medical aesthetics. Dr. Menesi takes the pride of being able to combine art and medicine with meticulous surgical and non-surgical advanced techniques and products to help his patients become a better versions of themselves. Dr. Menesi is an experienced board-certified cosmetic and reconstructive plastic surgeon. He is a Fellow of the Royal College of Physicians and Surgeons of Canada. Dr. Menesi is an assistant professor of surgery at Dalhousie University and Memorial University. He serves as the Chief of the Department of Plastic Surgery at Dr. Everett Chalmers Regional Hospital. 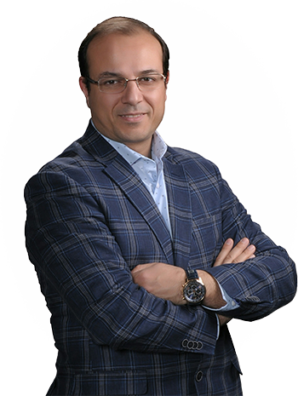 Dr. Menesi clinical interests in Cosmetic Facial Surgery, Breast Surgery, Body Contouring and Medical Aesthetics.